Unique, perfectly transparent Nano-System heated glass represents a future trend in the heating of modern buildings. This revolutionary toughened glass has been developed to replace normal windows in your home. It has been tested in extreme conditions, from space to the place of their manufacture (Russia), where they understand what it means to hold back the cold and keep you safe. In fact, the glass has been tested in the freezing Siberian winters, so they really pack a punch once they have been turned on. There is no less intrusive home or business heating system available anywhere that matches this technology. We can assure you that you will never go cold again with these installed. 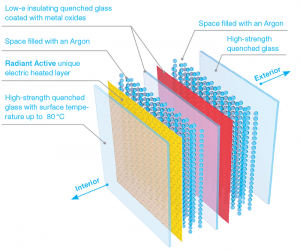 A transparent conductive layer is placed on the glass, allowing it to emit radiant far infrared heat up to 80 degrees Celsius, and with minimum temperatures of 25 degrees Celsius. It can easily become the main source of heat for your home, reducing your energy bills and helping you to stay a little greener. This technology and special glass provides you with great thermal comfort in the winter, and the heat can be controlled via a traditional thermostat that is either wired or wireless. The radiant heat moves towards you from your windows, creating an even distribution of warm air throughout your home for maximum comfort. So there are no more cold feet and hot heads. 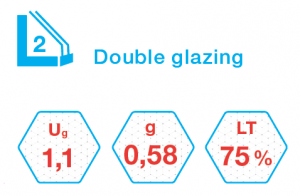 For our ThermoGlass Range, the warranty is 5 years, and both offer the same 20+ year operating life expectancy. As with all of our warranties, they can only be extended to the original buyer of the item. Warranty exclusions include, but are not limited to, damage caused to the item due to improper use. 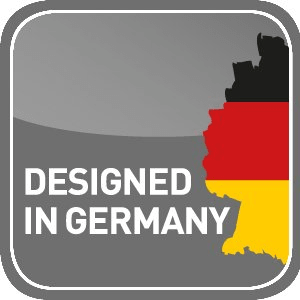 Damage caused to items due to the customer attempting installation themselves and incorrectly, as well as products that were improperly shipped or packaged. The glass features an electrically conductive layer. This can be used as a sensor that is connected to your security alarm. All of the glass that we use is tempered, so if it breaks then there will be no shards. This makes it incredibly safe. We also have the option of unbreakable TG Triplex Safety laminated glass for added protection. 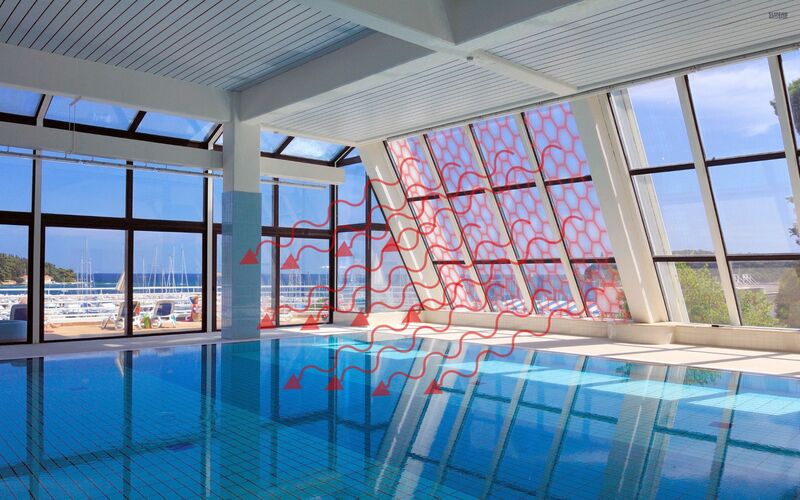 An absolutely transparent conductive layer is applied on the surface of the TG® Radiant Active insulating heated glass via a unique technology which has the functions of a heating element and is capable of emitting radiant heat up to 80 °C. Visually the glass is no different from conventional glasses but its properties offer unique advantages that you won’t find in other glass. They provide maximum thermal and visual comfort, prevent condensation and remove snow and ice. They present a new dimension in the solution of the heating of modern buildings. The TG® Radiant Active inner glass with a unique layer is a glass, which has an electric current going through it and performs the function of heated glass.For other layers in the insulated glass, there is glass used according to the customer’s request. 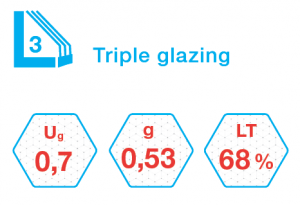 All TG® Radiant Active insulated double glazing and triple glazing are hardened and manufactured using the latest technological procedures which meet technical parameters comparable with the best glasses on the market. 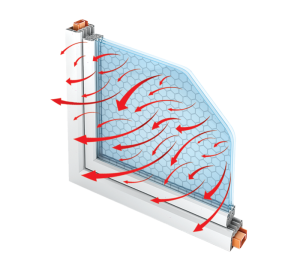 The heated glass can be used in any window frame systems and with all kinds of materials commonly used in their manufacture – wood, plastic, metal. Heated glass is connected to the household mains supply 230 V without voltage transformers. Room temperature control is done with a room thermostat, same as in other types of heating. ISO and GS Safety tested. CE: The CE mark states that our ThermoGlass products meet the requirements of the applicable EC directives. 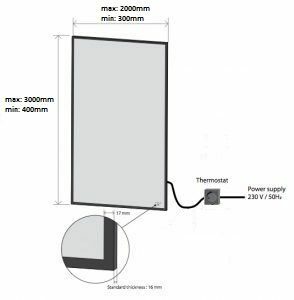 All our infrared panels comply with the ‘Low Voltage Directive’ and the ‘EMC Directive’. TUV Nord: The TUV Nord mark states that our ThermoGlass products meet the requirements of the applicable directives for Scandinavian and European safety. Enter our online store or alternatively contact your local reseller.